Our number one concern in all that we do – is to provide you with excellent care in a relaxed environment, ensure your complete understanding, and to gain your trust- we provide complimentary exams and x-rays at your very first visit. We always go over exactly how your insurance is broken down and what is covered (or not covered) and will show you all available options to proceed with your dental treatment. 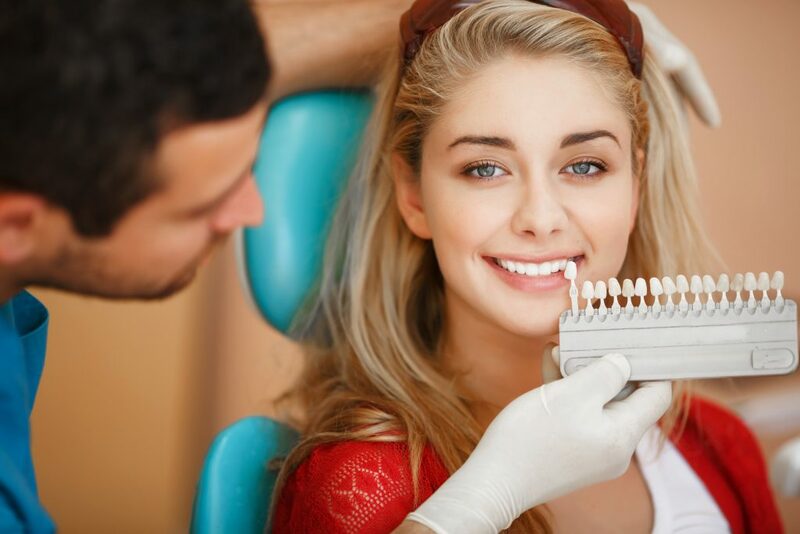 With your oral health being our top priority- we provide options for treatments and procedures to make certain you are comfortable with any option you choose. We will be right by your side to make sure all of your needs are met. You’re a part of the family now, after all.